Have a healthy amount of climb. 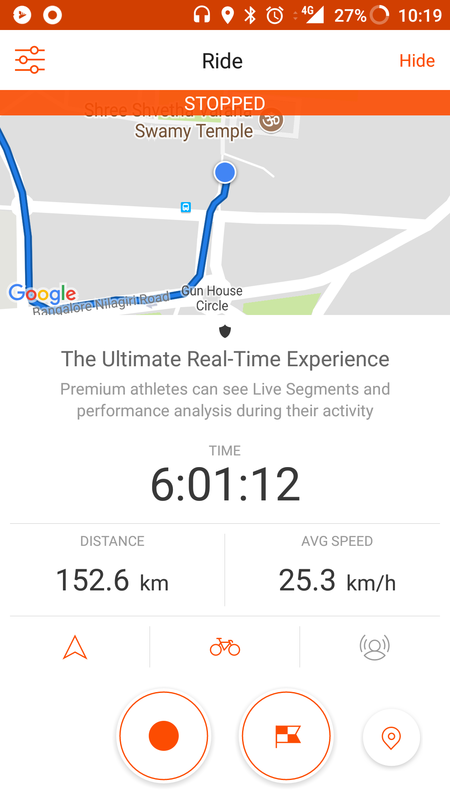 Approachable mileage given my current conditioning. Given my last outing was an around 200k affair, I wanted to really try myself out this time. The last one had been to the Avalabetta peak in the mid-April scorching heat. 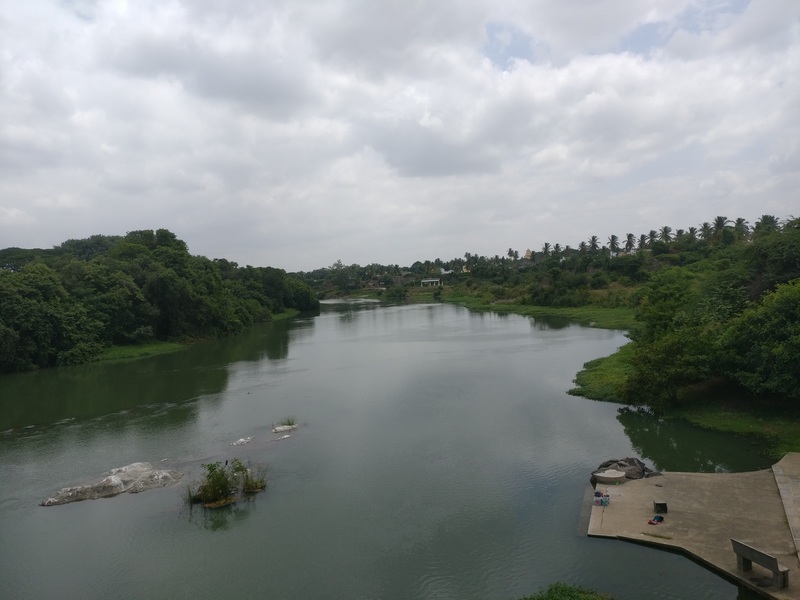 An out-and-back Mysore trip sounded like a good and doable challenge. Little was I to know the challenges mother nature was about to throw at me. 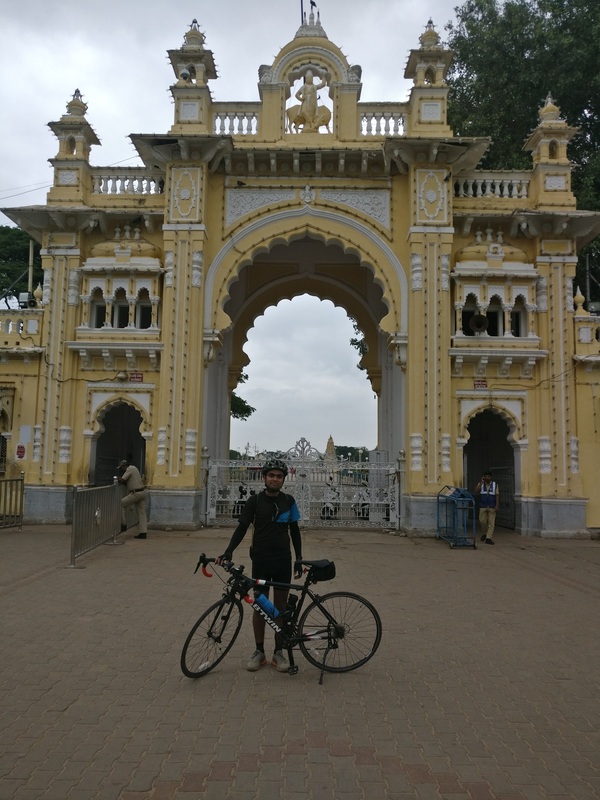 As has been the norm for the TO part, reaching Mysore was a breezy affair and I was in high spirits about being good on the total time. Drink before you feel thirsty, eat before you feel hungry. I was one of those people who would go for long sessions with just a bunch of bananas. But I’ve learnt the hard way that to keep going, one has to be on top of their nutrition and hydration.